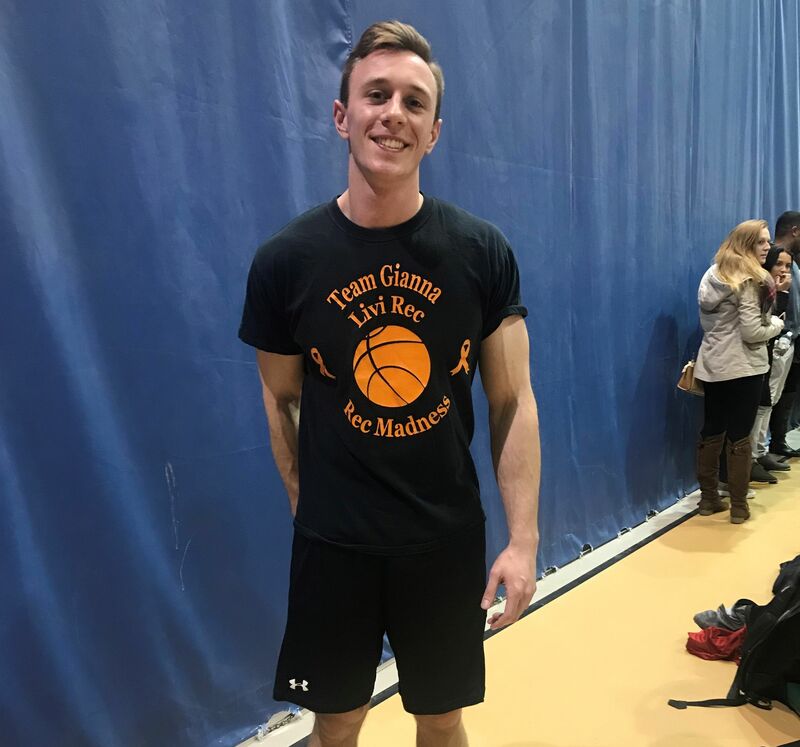 Basketball, tears, and love filled the Livingston Recreation Center during REC Madness, an annual basketball tournament started in 2014 by former Livingston recreation employee, Gianna DeVeitro. 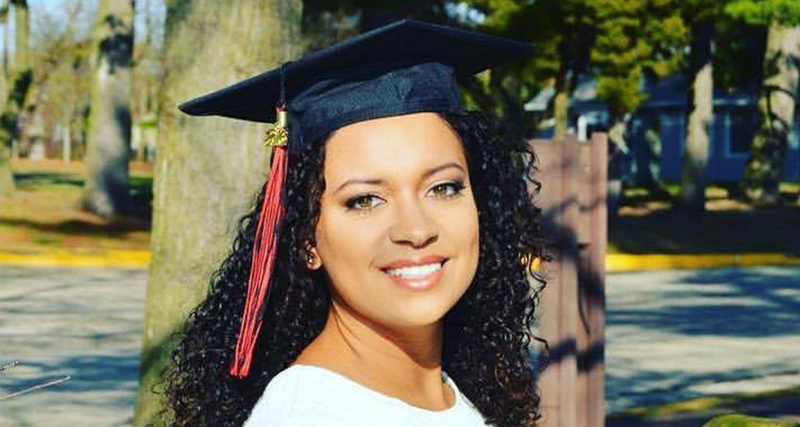 Diagnosed with Leukemia in July of 2016, DeVeitro influenced every corner of Rutgers she passed, leaving behind a trail of inspiration, ambition, and hope far before her passing in May of 2017. DeVeitro founded the event in order to cultivate and establish unity between the recreation employees on each campus. Student staff members within each campus facility create teams and compete against each other. "What she did was, she wanted different people who worked for the different gyms to get together, to pick a charity and raise money." Tina, DeVeitro's mother explained. "But mostly she just wanted people to meet each other and get to know each other." With her aspiration for employee integration, and immense love for basketball, the former tab writer turned her vision into a reality. "She played club basketball and she was the basketball manager for the Women's team." Tina said. The gym was filled with Gianna's former co-workers, friends, and family. Nick Conlon, currently the head of the Livingston Fitness Center, and close friend of DeVeitro, ran the event with her in 2015. Both players and spectators could raise money and donate to the charity of their choice. Now, in 2018, Conlon heads the event, expanding the scope of DeVeitro's original vision. The charities that attendees and staff members could donate to this year were DKMS and Kier's Kidz. "[They're] two nonprofit organizations that help blood cancer patients find matching donors. Gianna worked with these organizations to find two bone marrow transplant donors." Taken from the GoFundMe page created for the event, started in 2017. The goal of $1,000 this year was exceeded, and is still climbing. A Livingston Rec employee, Joe, wearing a 'Team Gianna' T-Shirt. Before the tournament began, Pat Bell, a retired Werblin Rec employee, and Gianna's mother, Tina, shared how DeVeitro's presence affected their lives. "She was a building manager here at Livingston Rec center. I put in a lot of work with her for 3 years. She was one of the most special people I've met." Bell spoke. "We all miss her so much. She was a truly special person, and we're going to keep this tournament going every year in honor of her." Preceding Tina, there was a moment of silence, and within that moment, there was an overwhelming presence of love. "I appreciate you joining in, and carrying on what she started." Tina expressed her words beside Gianna's grandmother and younger brother. "She spent a lot of phone calls stressing about what she could do to get everything together. She loved Rutgers and she spent a lot of time here. I just wanted to say thank you… I know she's here tonight with us." 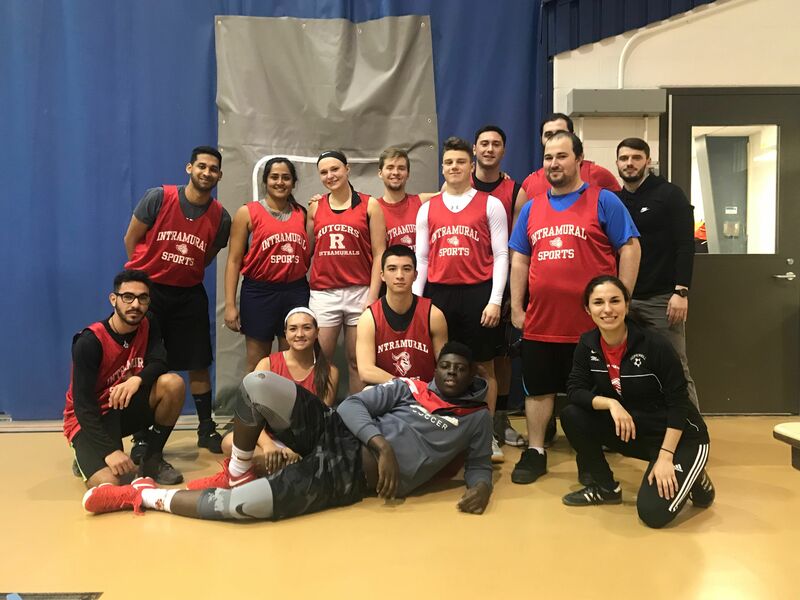 Students representing Rutgers Intramural Sports. What proceeded was sweet victory, bitter defeat, and a lot of sweat. The tournament was in full swing as teams competed. Even through the fouls, good spirit was exchanged through the temporary rivalry between facilities with laughs and cheers. Keep an eye out for REC Madness 2019 so that you can see your fellow Scarlet Knights battle (or dribble) their way to triumph, donate to aid in blood cancer research and the fight against the disease, and celebrate Gianna and her dream in an unforgettable evening.